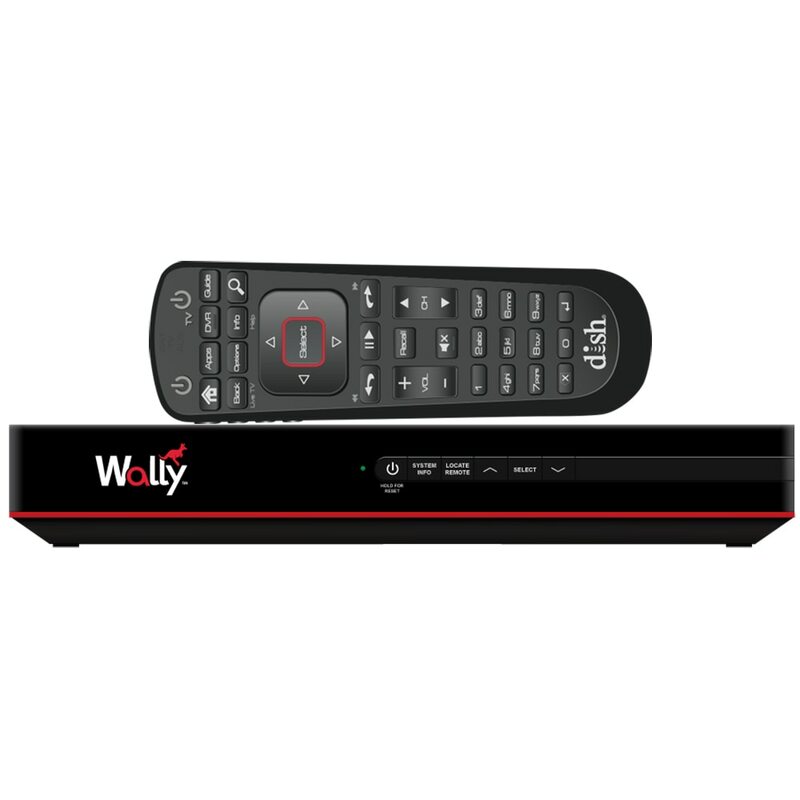 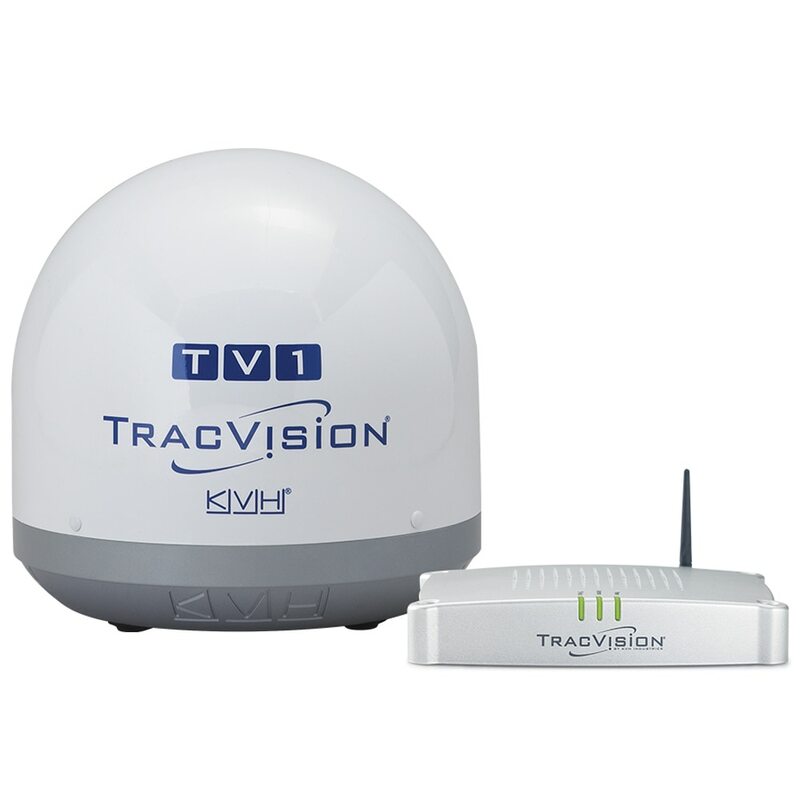 KVH Tracvision satellite TV antennas are one of the best lines of mobile satellite TV antennas going. 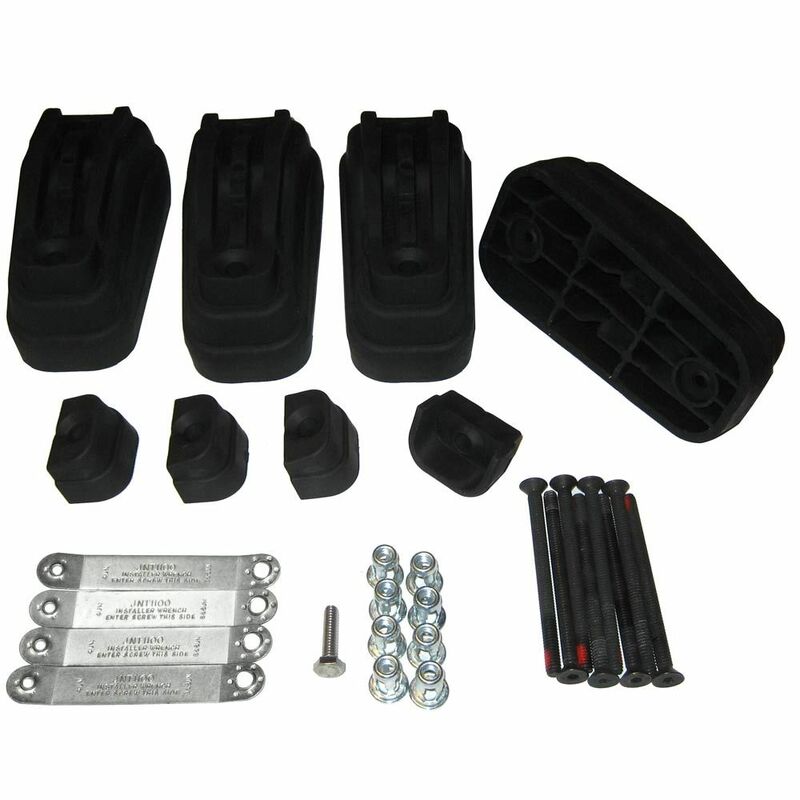 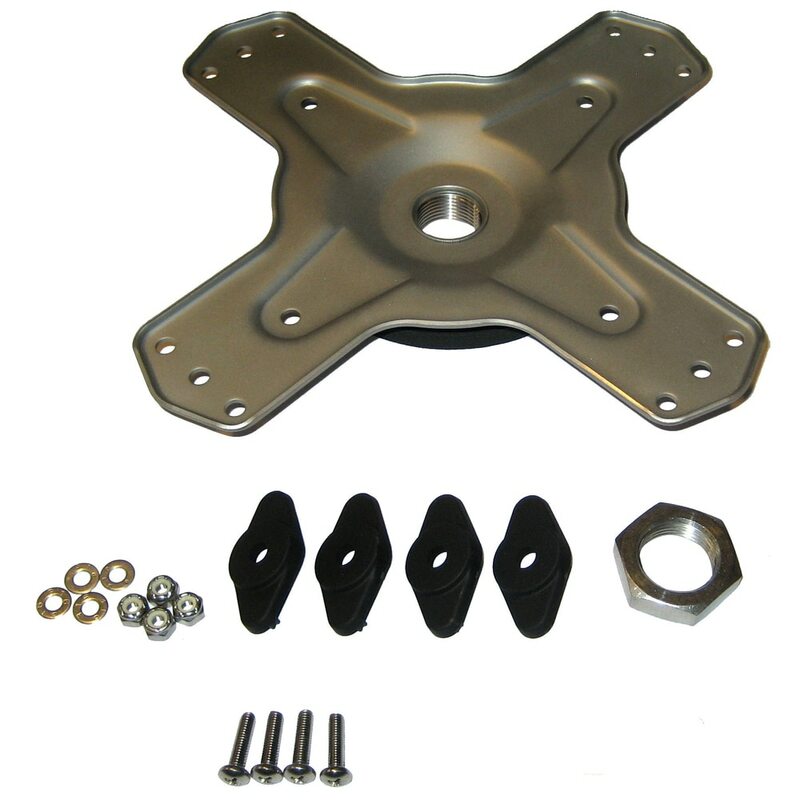 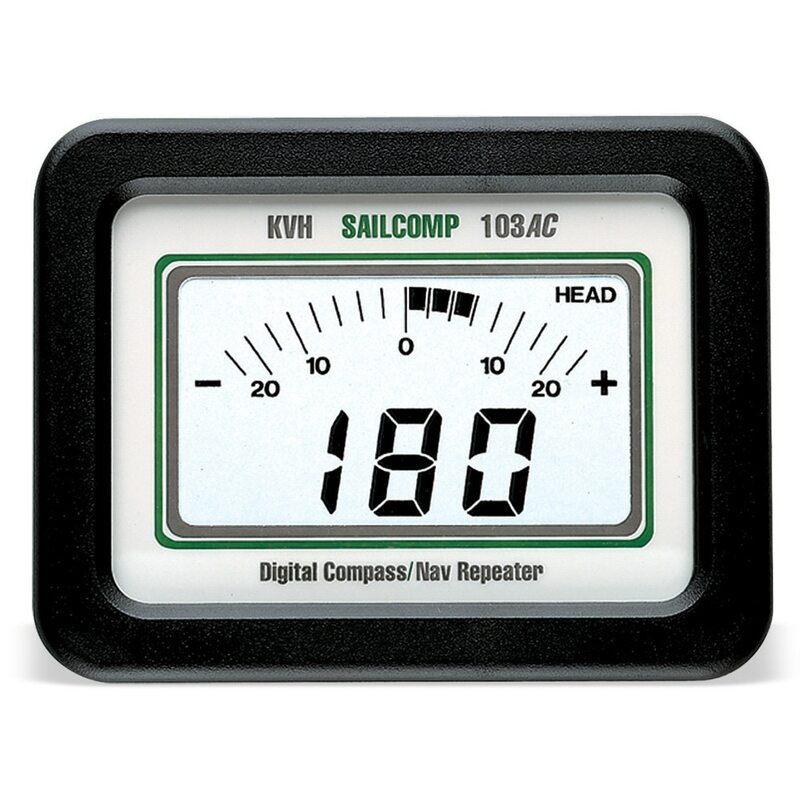 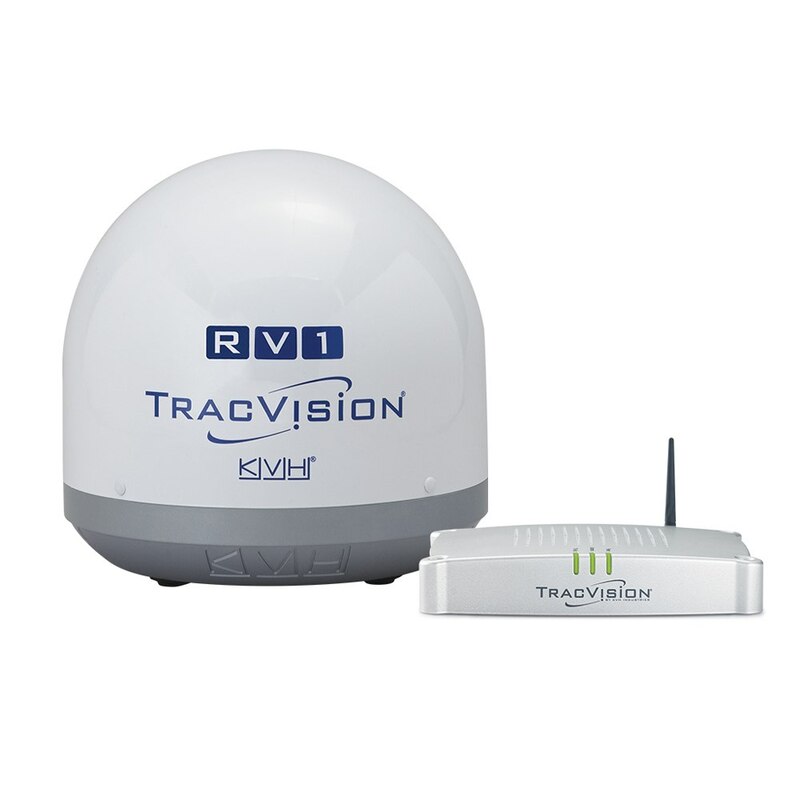 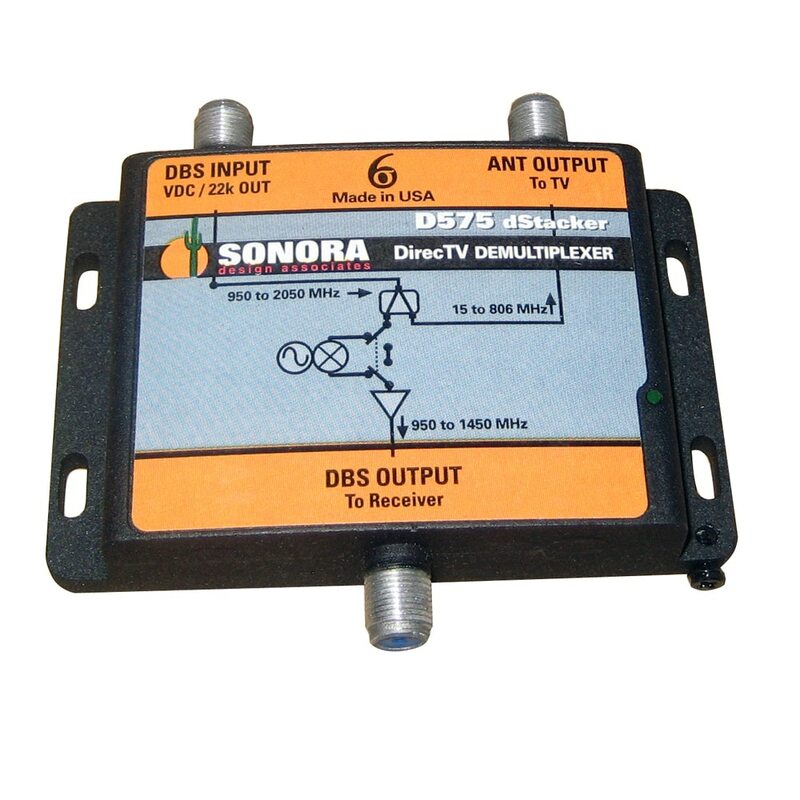 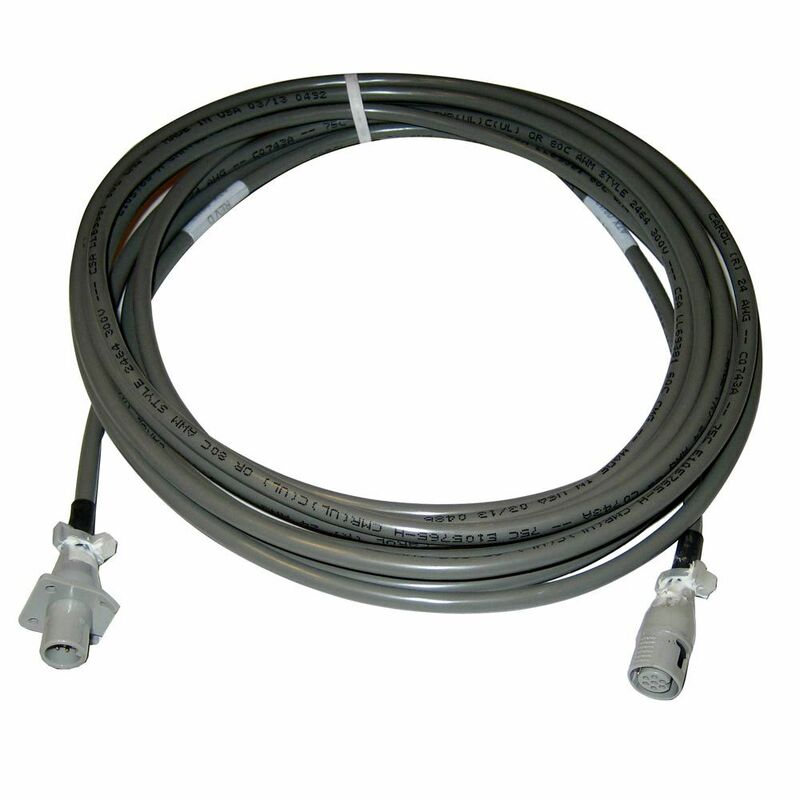 Whether you need to get DirecTV, DISH Network, or another system for your car, camper, van, or boat; there is a KVH Tracvision antenna for you. 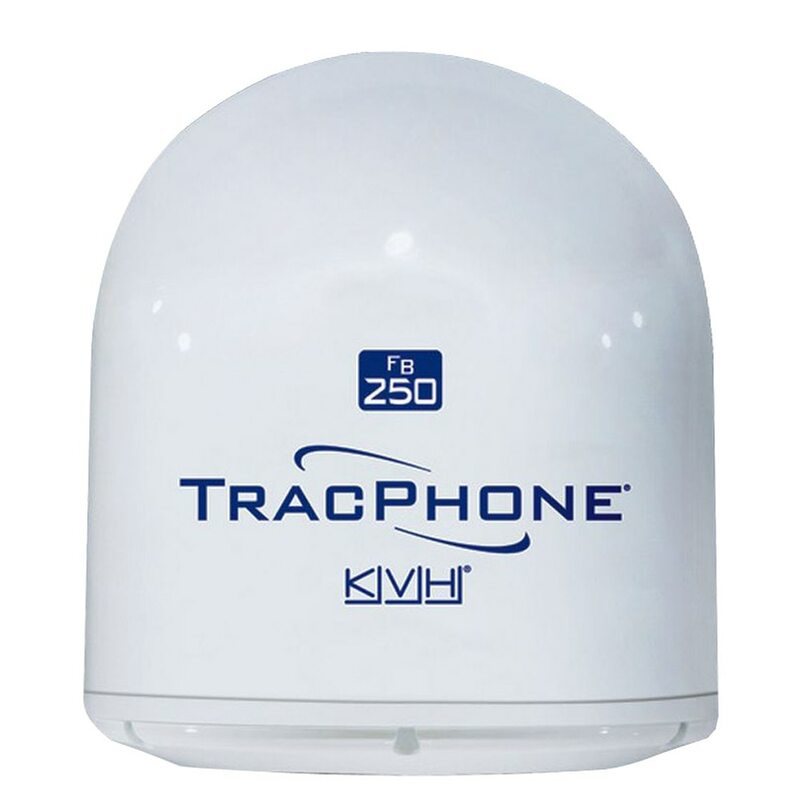 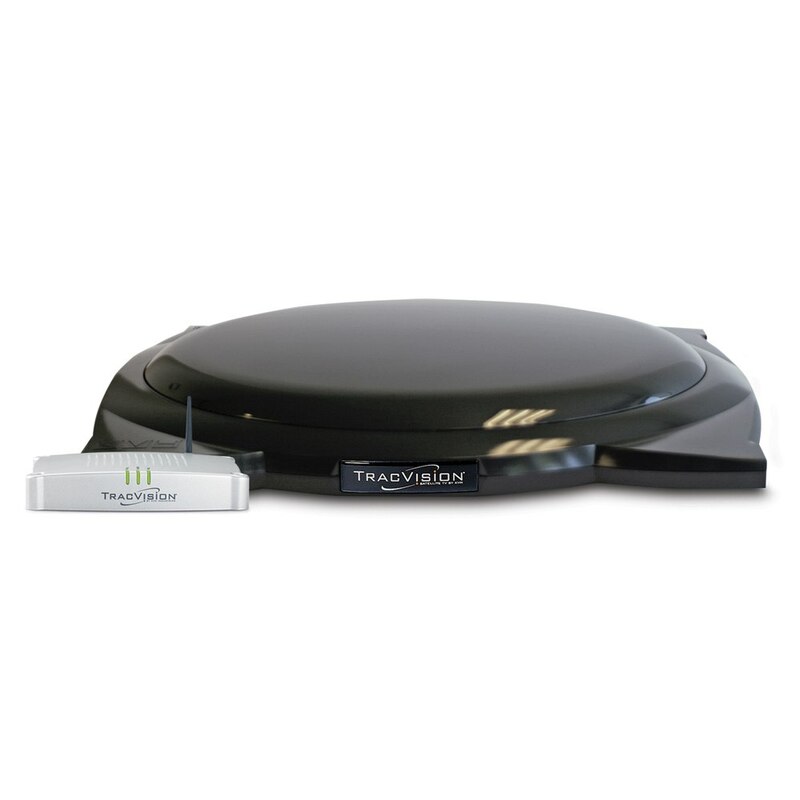 Check out our line of KVH Tracvision antennas.